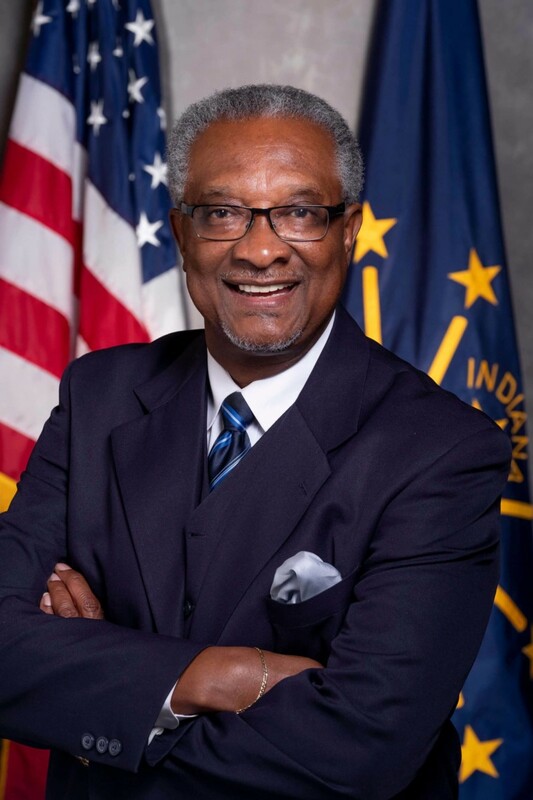 Senator Lonnie M. Randolph was first elected to the Indiana State Senate in 1992. In his first year he was elected by his peers as freshman Legislator of the Year. In 1998, the Honorable Governor Frank O’Bannon appointed Senator Randolph as judge of the East Chicago City Court. After being an unsuccessful candidate for mayor in 2003, he was re-elected to the Indiana State Senate in 2008. 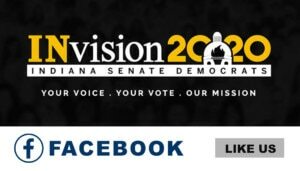 Senator Randolph represents Indiana Senate District 2, located entirely in Lake County. The district includes the cities of East Chicago and Whiting, along with portions of Hammond, Merrillville, Griffith, Gary and Hobart. Senator Randolph is a strong supporter of women’s rights, unions, job creation, small business and veteran’s rights. He has worked on healthcare legislation by examining Health Management Organization mental health policies at the Lilly Symposium as a member of the National Black Caucus of State Legislators, in which he is a Regional Representative. 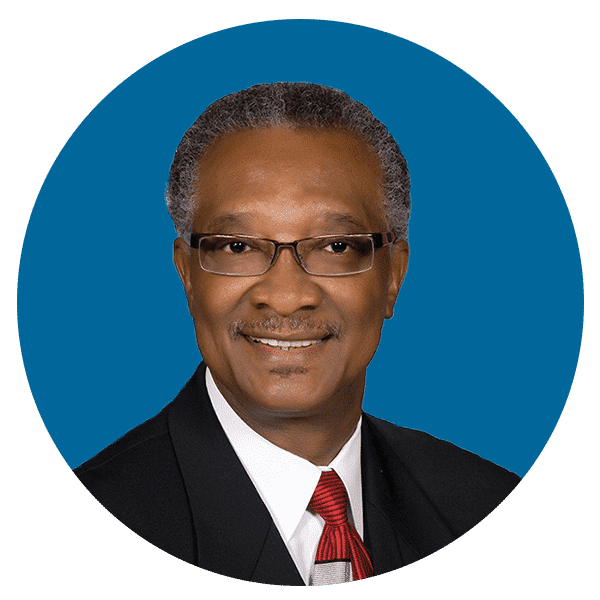 Senator Randolph graduated from Northern Illinois University with a Bachelor of Science Business Degree, and from John Marshall Law School in Chicago, with a Law degree. Senator Randolph and his son are both licensed to practice law in the state of Indiana and Illinois under the law office of Randolph and Randolph, P.C., located in East Chicago. Senator Randolph lives in East Chicago with his wife, Linda. He has two children and two grandchildren. Indiana Senate District 2 encompasses portions of Lake County. 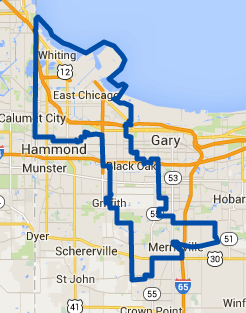 District 2 communities include East Chicago, Whiting, and portions of Gary, Griffith, Hammond, Hobart and Merrillville.